To be a decent wild life photographer one of the qualities you need is patience. This is a quality I lack. 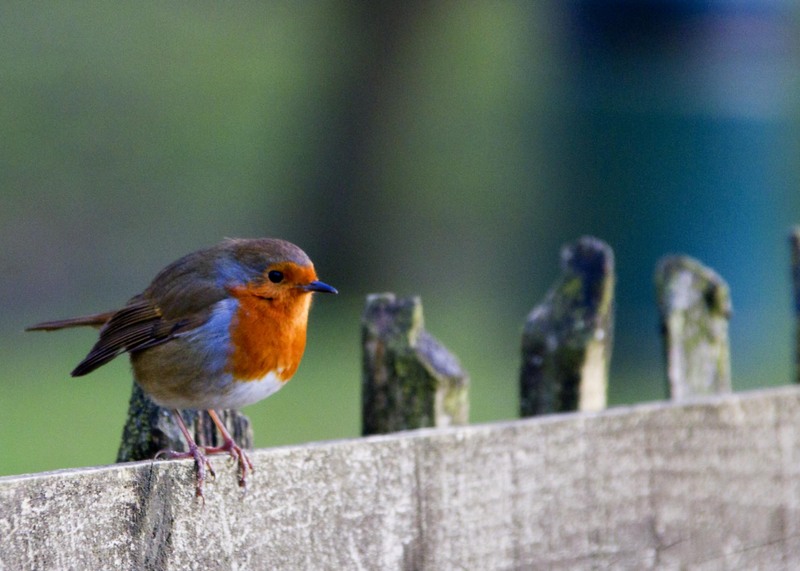 Luckily, just as I was leaving Peatlands Park yesterday this little Robin popped up on the fence in front of me and perched still long enough for me to fumble with the camera to get this shot. Some days you get lucky.